This is our first message for our journey of Lent for 2017. And the first step we find along the way is realizing and dealing with temptation. You see, we must recognize and accept that each one of us is tempted, and each and every one of us fails to resist temptation eventually. 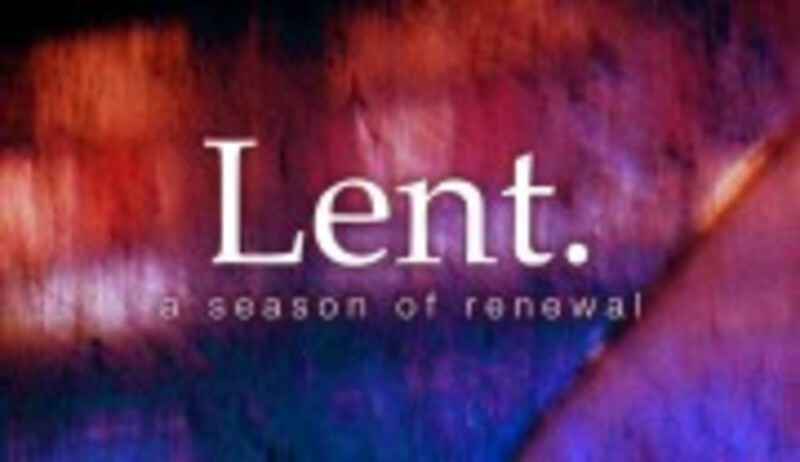 In this message we will discover a few ways to help us deal with temptation not only during Lent but in our lives!